Here in BGOcloud.com You can use IPv6 (Internet Protocol version 6) address space for free with Shared Hosting, KVM and OpenVZ VPSes or with Dedicated Server. For VPS instances it will be automatically set during the initial setup process. For cPanel (Shared) Hosting You will need to open support ticket with request to assign IPv6 Address to your domain. 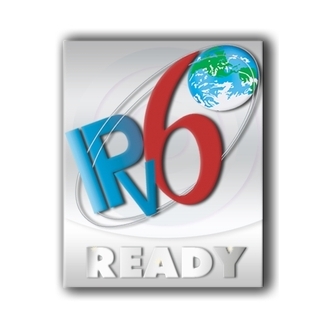 Version 5 is reserved for the Internet Stream Protocol developed before IPv6 and it was never widely deployed and will not be used commercially. Why IPv6 is the future? The world is running out of IPv4 addresses. 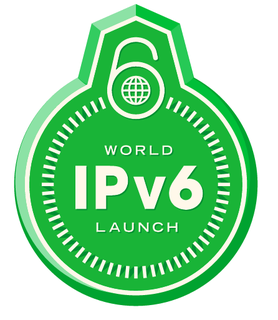 Transitioning to IPv6 enables the Internet to continue to grow and enables new, innovative services to be developed because more devices can connect to the Internet. Choose the best cPanel hosting plan for your website. Benefit from high level of security and amazing performance.